There are many vital areas of a company, but one of the most significant for managing growth and revenue is stock control. No matter your business, your inventory is not only the key to prosperity, but also a method of streamlining your business operations. This relates to active management of your company's stock, ensuring you aren't spending prodigiously in unnecessary areas, while maintaining an inventory that meets the wants and needs of your customers. Ultimately, it's about control - of your business and the direction it's. For the food and beverage industry, wastage is always a concern. Damaged or aged stock are of no use to either the business or customers, resulting in a loss on both sides. In 2011, Australia, United States, Canada and New Zealand discarded 52 per cent of all fruits and vegetables. Research by Statista into the amount of food collectively wasted in Australia, United States, Canada and New Zealand in 2011 found 52 per cent of all fruits and vegetables were thrown away unused. Across the four countries, 50 per cent of seafood, 22 per cent of meat and 20 per cent of milk were also discarded. Consider what structured stock software and greater control of inventory would mean to growth within your business, reducing the amount of wasted food while also putting it to better use. 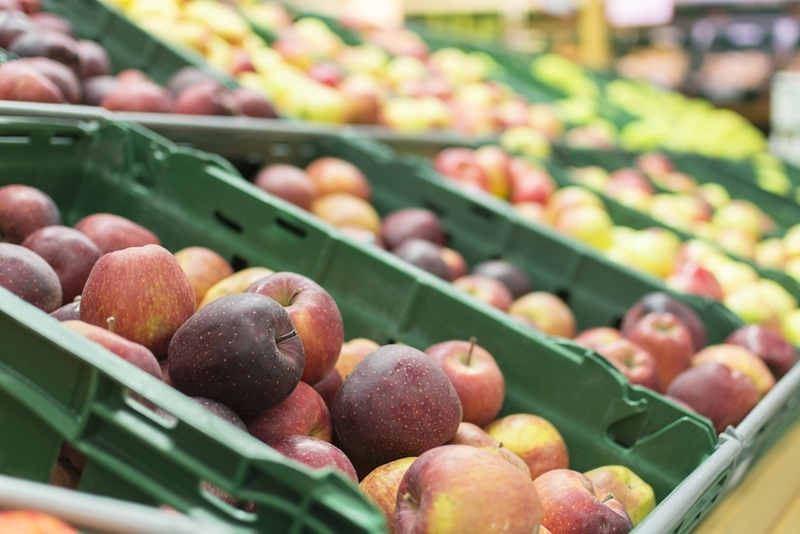 One Swedish researcher, Kristina Liljestrand, has studied the impact of wasted food, and how improvements to logistics can help reduce the severity of the issue. In her dissertation, reports WellBeing, Liljestrand proposes nine improvements developed during her research into producers, wholesalers and retailers. She stresses collaboration between all members of the food supply chain (FSC), and focuses on two key aspects of the FSC that can affect the environmental impact of an established logistics system. FSC variables including shelf life, temperature monitoring and specific food characteristics, which help create conditions for an agile logistics system. Performance variables such as requirements around lead times and flexibility, of which both can conflict with the FSC party's ability to reduce environmental impact. How much food is going to waste due to improper stock management? Advanced Business Manager is comprised of a core accounting system that can be tailored to suit the needs of your business with additional add-on modules. Nobody knows your business better than you do - so we would be delighted to discuss our software in more depth and see if it is a fit for your company. We offer a no-obligation demonstration, available by contacting our expert team today.